Given the box office and critical success of Rocky, a sequel was almost certainly inevitable. That proved to be the right decision, as this movie became the top grossing movie sequel in history at the time. All the main cast members returned to reprise their roles in a story about a club boxer who shocked everyone and went the distance with the world heavyweight champion. Now pressured for a rematch, he struggles with an emotional choice: fight, or family? 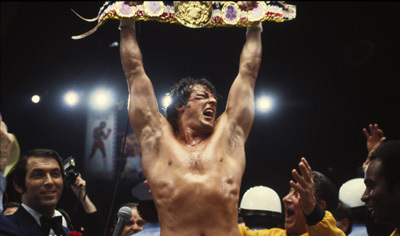 How Well Do You Know Rocky II?